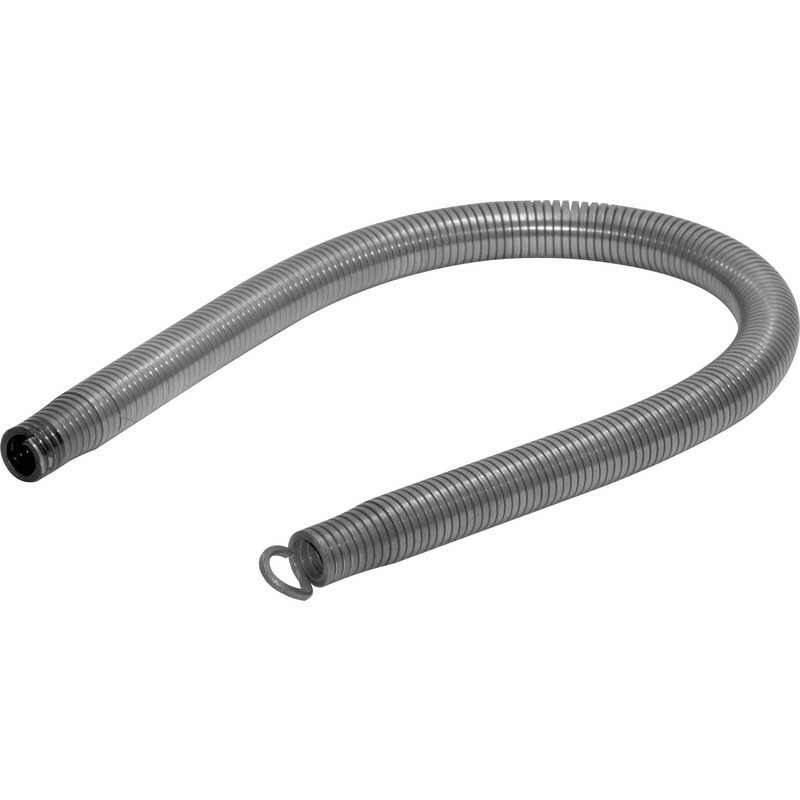 Heavy Duty Bending Spring 20mm is rated 4.2 out of 5 by 5. Rated 5 out of 5 by TechieDai from Available in branch, made my day. A seemingly rare example of the 20mm plastic conduit bending spring. I couldn't find this product anywhere locally, not even in any of the trade electrical outlets. I was stunned when Toolstation had it available, not only in their stock but in-store and ready to collect. Fabulous bit of kit, does exactly what it's meant to do as a conduit bending spring. So good that I bought two - just in case. Rated 1 out of 5 by Grandadginge from Useless pipe bending spring Don't buy!! Bought this to fit some conduit in garage - first time I used it it kinked the pipe and the spring is bent and unusable. Thought about taking it back to Toolstation but it's a 20 mile trip. Had to get one locally for twice the price but at least it worked!